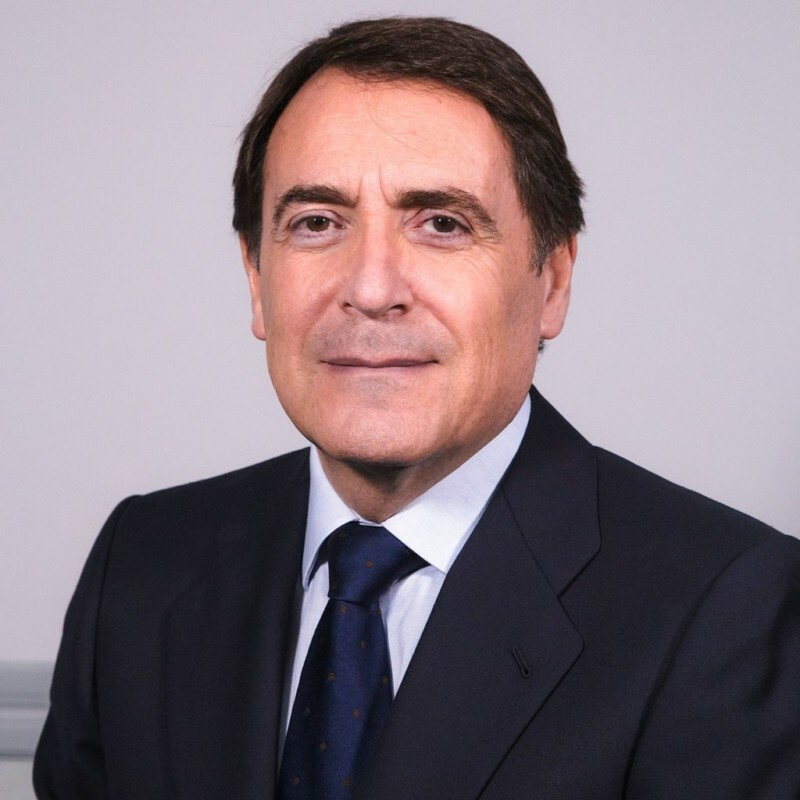 The Board of Directors of the Company has approved the appointment of José Díaz as Parques Reunidos’ new Chief Executive Officer. The Board aimed the search for a candidate capable of contributing to the accomplishment of four goals: further improving the process of operational optimization, enhancing the focus on the company’s core business, fostering corporate acquisitions, and ensuring an appropriate business model for the indoor entertainment centers. After considering candidates with various profiles and geographical backgrounds, and with the assistance of an executive recruitment firm, the Board has found in José Díaz the best candidate not only due to his experience in the leisure park sector, but also because of his knowledge of Parques Reunidos, where he was Managing Director as well as CEO between 2004 and 2013.